The Kmart store at 2801 W. State St. in Olean is the latest casualty of retail downsizing. The store will close in mid-September, according to its parent company Sears Holdings. "We have been strategically and aggressively evaluating our store space and productivity, and have accelerated the closing of unprofitable stores as previously announced," said Howard Riefs, a Kmart spokesman, in an email. "We understand that members may be disappointed when we close a store." 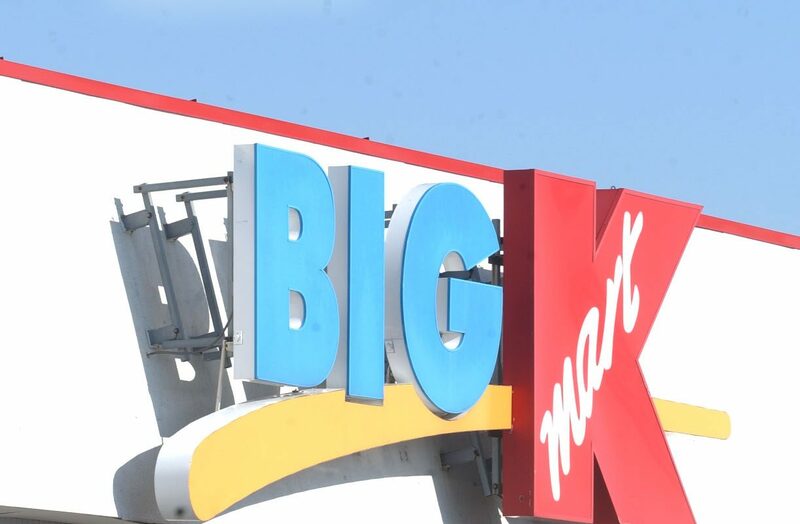 Kmart hopes to retain some of the sales from the Olean store through its Shop Your Way rewards membership program, Riefs said. The company declined to say how many people work at the store, but said eligible employees will receive severance and may apply for open positions at other Sears or Kmart stores. Most employees are part-time workers paid hourly. Kmart has six other stores in Western New York.